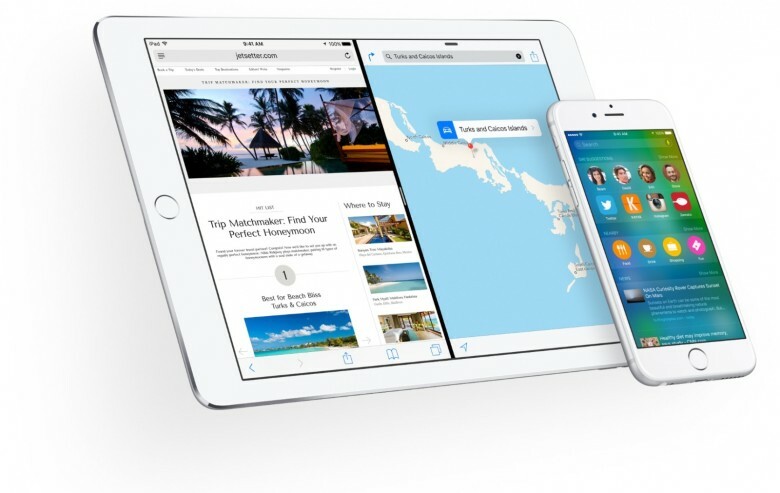 A new iOS 9 beta is here. The first iOS 9.2 beta was released less than a week ago, but Apple has already seeded the second beta of the upcoming beta to developers today with build 13C5060d. OS X El Capitan has received a new beta update as well in the form of OS X 10.11.2 beta 2. Apple’s release notes for iOS 9.2 beta 2 don’t mention any major new improvements. It appears that the update contains mostly bug fixes and under the hood improvements. Apple notes that the update fixes a number of problems with iCloud KeyChain, Apple Watch, audio problems, video playback issues. Developers can grab the update from Apple’s Developer Center, or via over-the-air update if you already have iOS 9.2 beta 1 installed. OS X 10.11.2 beta 2 also focuses almost solely on performance improvements as well. Apple has asked developers graphics, Wi-Fi, USB, Photos, Notes, Spotlight, and Calendar. We’ll let you know if we find anything major in the updates once we get it installed on our devices.